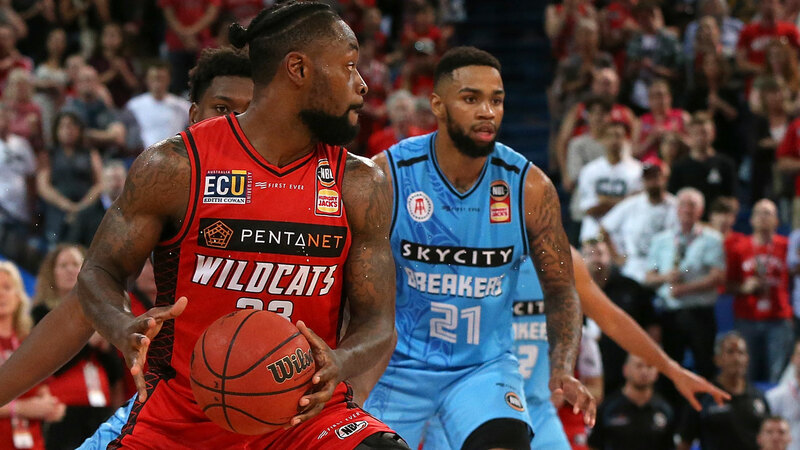 The Perth Wildcats overcame the absence of MVP Bryce Cotton to stun New Zealand in their NBL clash at RAC Arena on Sunday. The Breakers led for most of the game and by 16 in the first half. But the Wildcats produced a 31-18 final term to win 91-86. A Terrico White three-pointer with 2.50 minutes left on the clock gave the Cats the lead for the first time. For much of the first half, the Breakers appeared to have overcome the foul troubles that have haunted them in recent weeks. They fouled Perth 35 times to 18 on Friday night to lose in overtime. At halftime on Sunday, the foul count was a more normal 7-7. 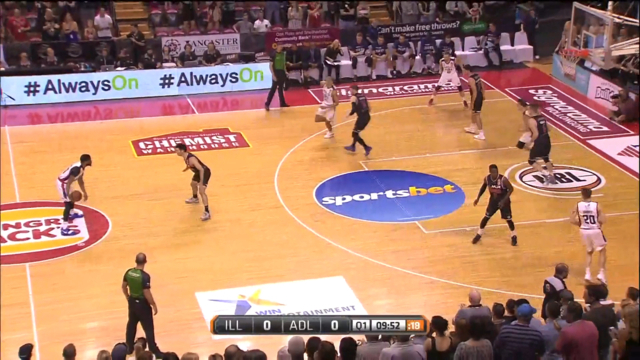 By the end of the game though, it was 14-23 in favour of Perth - and the turn around hurt the Breakers. The Wildcats added 14 points from the free-throw line after halftime, to New Zealand's three. Perth go in to the break with a 10-1 record and with captain Damian Martin (calf) and Cotton (thumb) both expected to return for the clash with the Sydney Kings on December 6. Nick Kay was again a huge presence for Perth. He continued his outstanding form to lead all scorers with 22 points and also chimed in with 22 rebounds. White also contributed 21 points, including eight in the fourth term. Jesse Wagstaff added all 13 of his points in the last 10 minutes. The Breakers took control from the tip-off and led 10-0 two minutes into the game. The Wildcats already had four team fouls and Tom Jervis was forced to the pine with two next to his name. Angus Brandt returned from an ankle injury for his first game in more than a fortnight, but was managed and played only 14 minutes. That scenario became an issue for Perth early in the third term when Jervis picked up his third and fourth fouls within seconds. The Breakers led 24-14 at the first break. Tai Wesley had 10 points to his name and Shawn Long dominated the boards. But helping the Breakers also was that Perth managed to shoot at just 30.8 per cent in the opening half, compared to New Zealand's 51.4 per cent. That improved significantly after halftime.